British Showjumping Scottish Camps will take place at Morris EC in July. Horses from 2nd-5th and ponies from 9th-12th with a show on the final day. 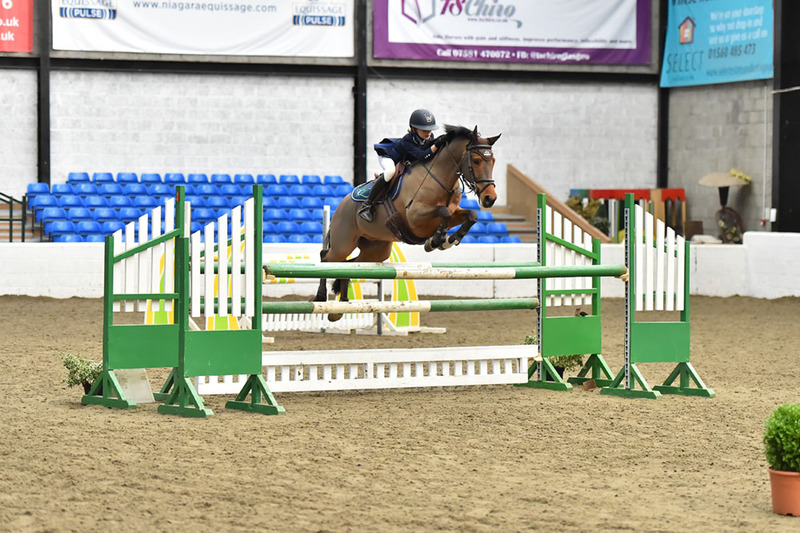 Concentrated showjumping and flatwork training sessions with accredited coaches, dismounted training sessions and health checks for horse and rider. Lots of fun. A few spaces are still available. Please contact lucy.moss@britishshowjumping.co.uk to reserve your place.